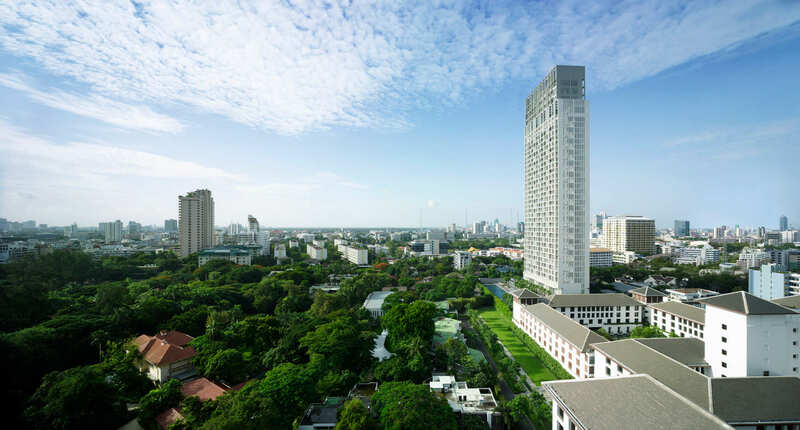 Wilson Cheung, General Manager – Projects at HKR International Ltd, the developer of The Sukhothai Residences, says German Standard is one of the best contractors the brand has worked with in Thailand. I first met Wanna and Armin from German Standard in 2007 when they came to pitch their flooring services to us in a tender interview. Before then I hadn’t heard of their brand but I was immediately impressed with the detail of their proposal and the quality of their materials. 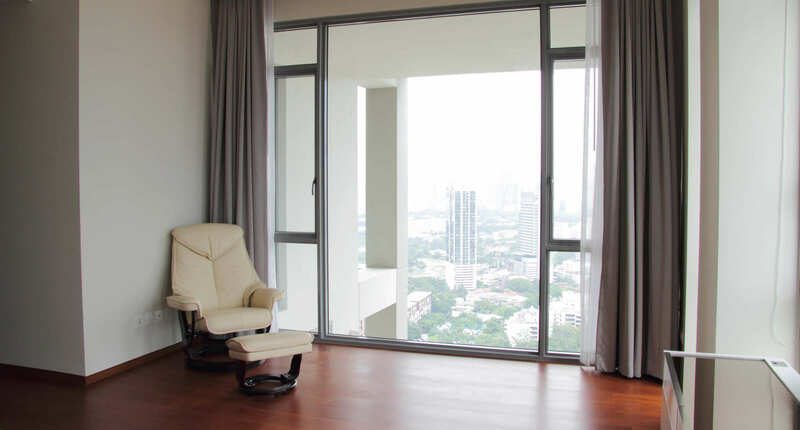 Needless to say, they were selected to supply and install a major part of the flooring throughout The Sukhothai Residences, which is one of Thailand’s best-known luxury condominium projects. We were achieving a new level of luxury with The Sukhothai Residences in terms of architecture, interior design and quality of materials used, so we wanted to make sure every element, including the flooring, met the superlative standards our clients demanded. German Standard helped us achieve that. In fact, not only do their products and services put them among the top five or six contractors we have worked with in Thailand, they went above and beyond the requirements of the job. Once they finished installing the flooring they actually helped finish the work of other contractors who had fallen behind schedule. This level of commitment continued with their flawless aftercare service — they always endeavoured to meet our requests whenever we had them. I have no hesitation introducing them to other developers and I look forward to working with them on future projects.